A “good login policy” dictates the usage of strong passwords. When a website or other access system asks you to “Enter your new password” you must come up with something that is hard to link to you or the login. Although a good starting point, in practice this is mitigated by the fact that nobody can remember more than a handful of random passwords – you see that a typical person will enter the same password everywhere, rendering the “good login policy” useless. Once the password has been discovered or retrieved, all logins of this person are compromised. 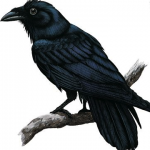 Muninn resolves the memory problem for passwords, and in this new version the “good login policy” is also served – Muninn now has its own random password generator. When the account fields entry dialog window is modal, an APG button is present. 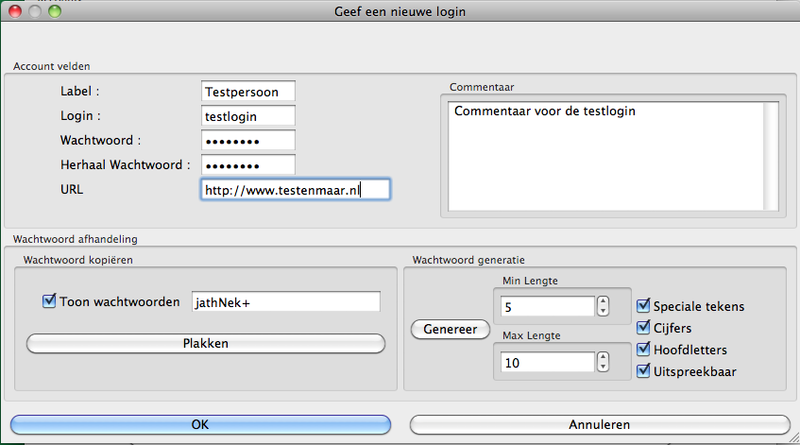 APG generates passwords based on the preferences presented in the dialog window. Coming up with yet another inventive password is now easier than ever ! Munnin Binaries can be found on my FTP server in the muninn directory. My Birthday and events calender (called “Kalender” after the Dutch word for calender) was released as version 2.0 today. The program now sports a detached picture window, as opposed the old picture window in the main program. His was done to accommodate different picture sizes and formats more easily. The languages features were updated and the program can be used in Dutch, German or English now. A column indicating the age of the event has been added. And a number of small bug fixes have been applied. – MS Windows 7 and higher, in 32 and 64 bit variants. – FreeBSD 10.0 64 bit variant. Please not you will have install wxWidgets and SQLite3 yourself on this platform (no port mechanism has been introduced yet). Please take notice that Kalender’s database file structure is completely platform-independent. The makers of SQLite3 have done a very nice job of maintaining binary compatibility for SQLite databases and this application can take advantage of that fact (SQLite3 excels in many other aspects too…. it is a super database). This means an event database which was created on Apple Mac OS X can be used without any issues on Windows or other platforms, or vice versa. Kalender Binaries can be found on my FTP server in the kalender directory. My account and password database Muninn, was released in version 1.1 today. This is a bug fix and language extension release. – The program can now be used in three languages : Dutch, German and English. – Various small errors were fixed. – Entering password is now easier. The copy and paste buffer can be used to paste a password from another source into the password fields. Be careful though, pasting a wrong word isn’t checked using this way. – When the general password hasn’t been entered, the system beep is heard. – column sizing is now automatic and stored in the application configuration file. – FreeBSD 10.0 64 bit variant. Please not you will have install wxWidgets, SQLite3 and Botan yourself on this platform (no port mechanism has been introduced yet). A Linux variant will be released at some point (I prefer FreeBSD to Linux so I do not have a Linux system at my disposal). 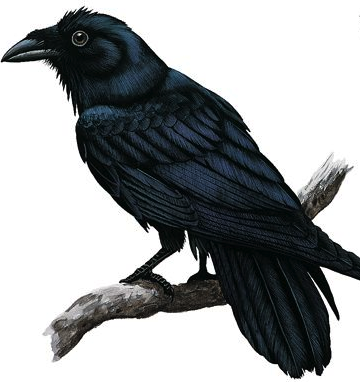 Please take notice that Muninn’s database file structure and encryption/decryption are completely platform-independent. This means a password database which was created on Apple Mac OS X can be used without any issues on Windows or other platforms, or vice versa. You must however, maintain the same master password if you use the file on multiple computers.